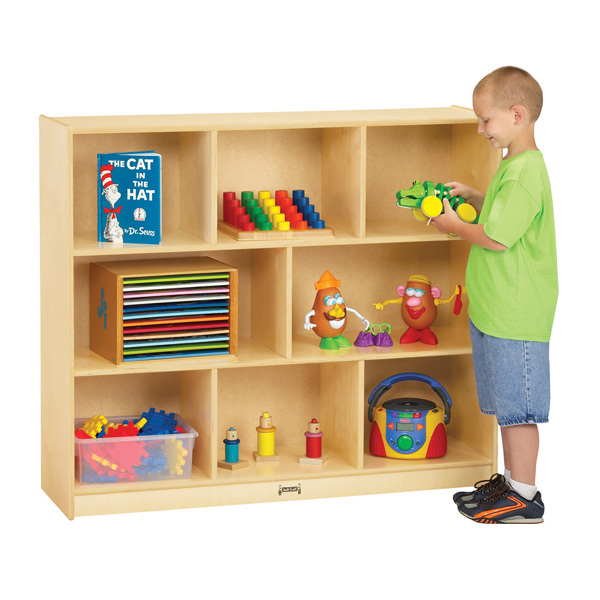 The Jonti-Craft Mega Mobile Single Storage Unit (0469JC) is a great way to organize your classroom. 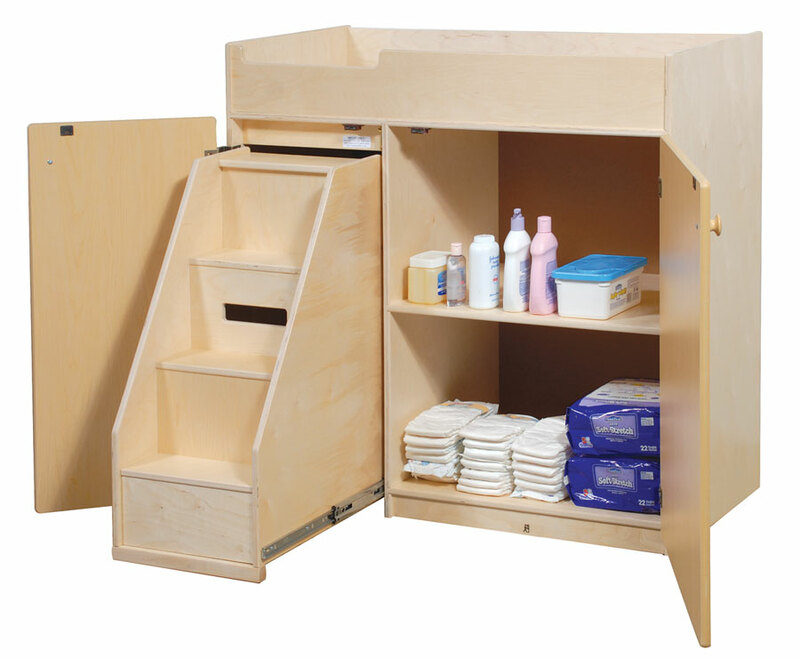 With eight spacious compartments and child-level-access the JontiCraft Toddler Mega Mobile Single Storage Unit is perfect for daycare, nursery, and classroom use. 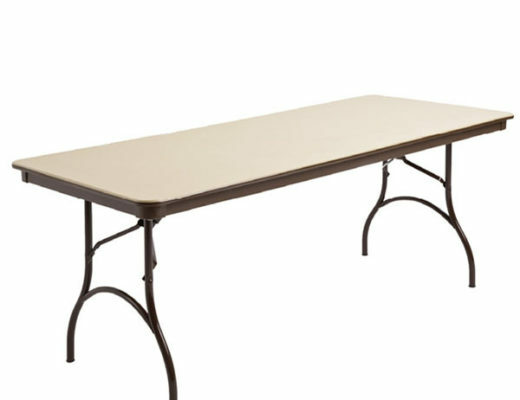 At Church Furniture Partner, our ministry is to provide churches and schools with all their classroom furniture needs for less dollars than they will find anywhere else. 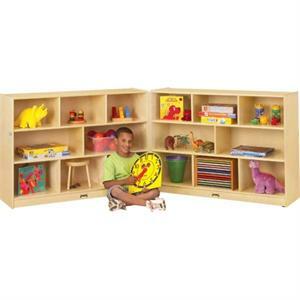 We carry the entire line of Jonti-Craft Classroom & Nursery Furniture at the lowest possible price. Please contact us for the best price on this and other Jonti-Craft furniture. We would love to assist your church, school, or daycare in saving dollars!